The international bestseller about life, the universe and everything. When 14-year-old Sophie encounters a mysterious mentor who introduces her to philosophy, mysteries deepen in her own life. Why does she keep getting postcards addressed to another girl? Who is the other girl? And who, for that matter, is Sophie herself? To solve the riddle, she uses her new knowledge of philosophy, but the truth is far stranger than she could have imagined. 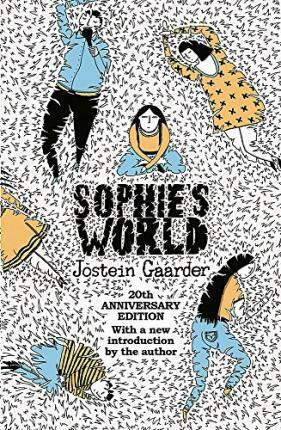 An addictive blend of mystery, philosophy and fantasy, Sophie's World is an international phenomenon which has been translated into 60 languages and sold more than 40 million copies.